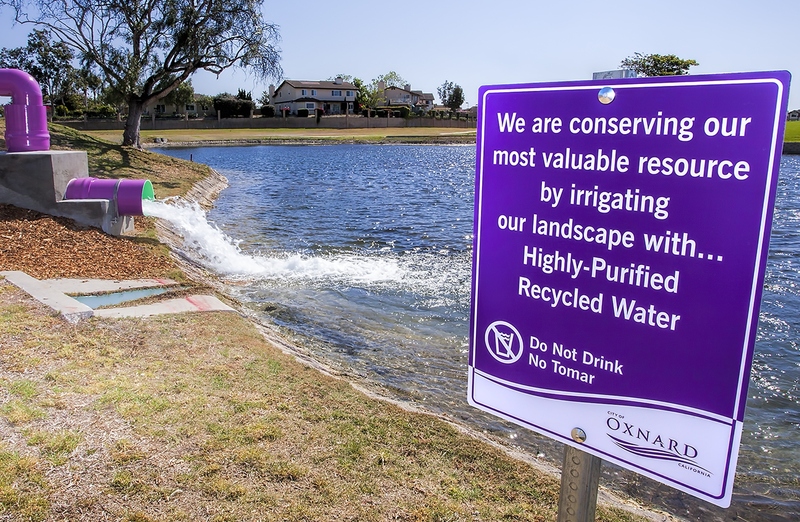 With many communities taking on large infrastructure replacement and urban redevelopment projects, the opportunity arises to re-think the conventional approach and offer more efficient strategies to manage water in urban systems. In addition, the ability to look at urban water systems as sources of renewable water, energy and nutrients can help urban areas continue to thrive with increased economic development, while also protecting pristine environments. At OWSI, we explore the innovations needed to efficiently recover nutrients and energy from water and waste materials. Our team of experts also work with commercial partners to develop resource recovery technologies.